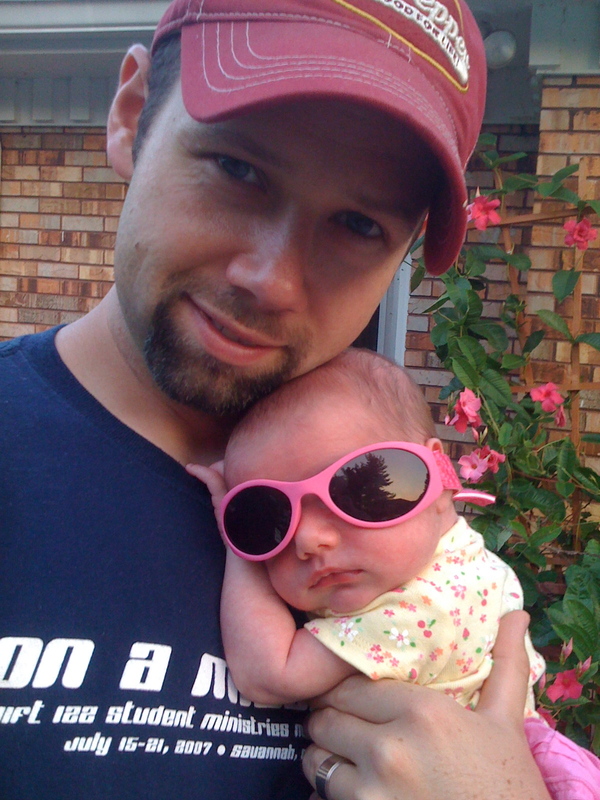 John Driver is a husband to Laura, a daddy to Sadie, and a fifteen-year minister and teacher of students and adults alike. He has authored or co-authored over a dozen books, including Thomas Nelson’s, REGGIE (with Reggie Dabbs, http://reggiedabbsbook.com) and Letters to the Other John. Booklist calls his writing style “entertaining” with “special flair and a modern voice woven into the narrative… presenting a unique brand of hope.” His writing has also been featured before millions on the front page of WordPress.com. John is also the creator of Ignition Seven (http://ignition7.com), a worldwide initiative of videos, books, apps, and resources crafted to equip people to survive the “Free Run of Faith.” The Ignition Seven videos, website, DVDs, and Apple/Android apps have been downloaded, distributed, or simply used by tens of thousands of individuals and ministries in over twenty different countries. Ignition Seven videos have been broadcast into millions of homes via DirecTV. Ignition Seven was also recently added as a devotional series to the YouVersion app (downloaded by over 100 million users) and is also in partnership with Dare-2-Share in follow-up discipleship endeavors for new Christ-followers. Encendido Siete (the Spanish version of Ignition Seven) will be released in Fall 2013. He earned a B.A. in History and a M.S. in Curriculum and Instruction from the University of Tennessee in Knoxville, where he was a Whittle Scholar. He then worked as a secondary educator for several years, teaching history and math to high school and middle school students before transitioning into full-time ministry. 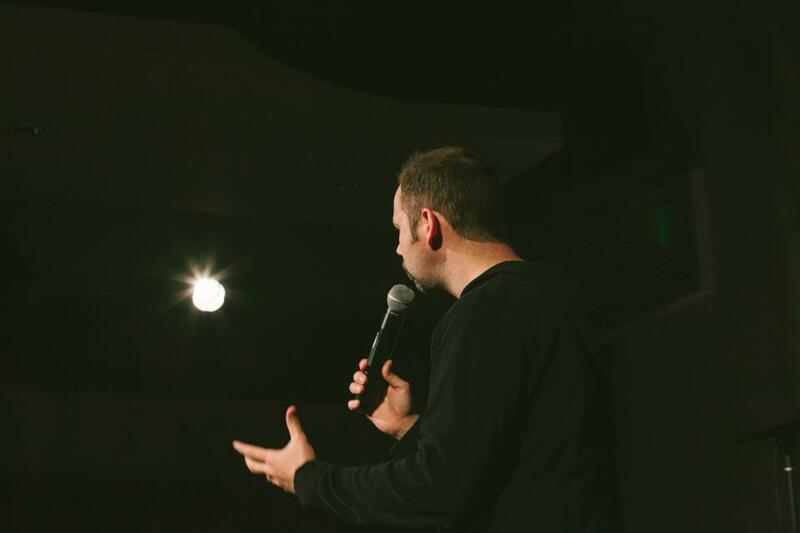 John currently leads PNEUMA: A Young Adult Movement as he serves as the Young Adults and Teaching Pastor at his church in Mount Juliet, Tennessee near Nashville. He serves daily in numerous writing, discipleship, and speaking endeavors. For booking or product information, call email at info@johndriver.com. Podcasts & writing samples available at http://johndriver.com. Ignition Seven is a revolutionary concept for a few reasons: there is nothing out there like it, and it emerged out of a God-inspired moment in the heart of a pastor. Through the creative excellence of the Ignition Seven videos, book, and resources, we can finally tell those who encounter God that they do not have to go home alone. What an incredible tool for student and college ministries pastors, parachurch organizations, churches, and anyone out there who wins people to Christ! Mark Batterson, Lead Pastor, National Community Church, Washington, D.C.
We have a guide for everything in life. How to eat. How to work How to sleep. How to love. Even how to cheat! If you are a leader, John Driver’s book, Letters to the Other John, is a guide for your journey. John has guided so many people through the highs and lows of this maze called life. His book will help you deal with the important issues of life and ministry you are facing, as well as the questions you need to answer for those in your ministry. Letters to the Other John is a must read because someone’s life is on the line. John driver is a rare breed. He is passionate about the great commission. He actively pursues creative and innovative ways to fulfill the calling each of us as believers possess to evangelize and disciple. An accomplished author and speaker, John has a gift to bring truth to people on every level. He has pioneered a new medium with his endeavor Ignition Seven. This DVD, app, book, and website combination is revolutionary for the Christian faith and a catalyst for new converts and existing believers alike. John is a servant and advocate to evangelists and is the kind of guy you want on your team. Now more than ever, we need bold leaders willing to invest in our students. John Driver represents more than just another author or youth communicator—he is leading a movement. Anyone in leadership will benefit from John’s book, Letters to the Other John—a disarmingly honest view from inside a youth ministry: success, failure, and everything in between. It’s great to learn from your mistakes, but even better to learn from the mistakes (and successes) of others. Pastor John Driver is an extraordinary communicator, and opens his vault of experience from over a decade of ministry to students in this new book. Any future or current leader would be encouraged and challenged by it. As pastors, youth pastors, teachers, leaders, and friends, how many times have we seen it? Someone is transformed by the power of God’s Spirit, totally free for the first time in their life! And then, as they stumble through the first turn, into a total crash and burn, we wonder, “What could have gone wrong”? Could it be that they were left to go it alone during this most critical phase- the first seven days as a new Christian? What if we could go home with them for those first few days? This is the concept behind John Driver’s new project, Ignition Seven—a discipleship tool of seven powerful videos and a book— designed to infuse direct Christian leadership and influence into the life of new believers during the first week of their walk with Christ. 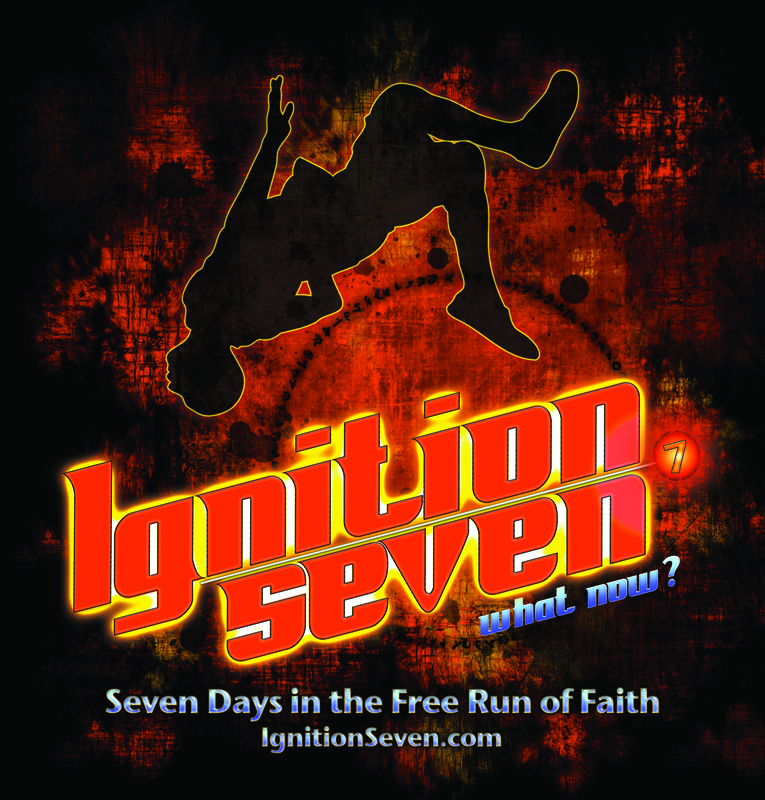 Ignition Seven is a game changer; one of the most powerful, innovative, must-have, don’t-wait-any-longer, whole-new-way-to-do-ministry tools ever conceived.